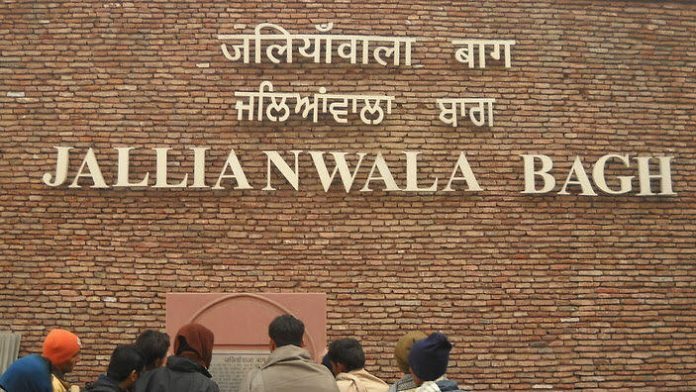 Prime Minister Shri Narendra Modi has paid tributes to the martyrs of the Jallianwala Bagh massacre. Congress Chief Rahul Gandhi also were at the location with Punjab CM and Sindhu. Mamata Banerjee also remembered our martyred with respect.